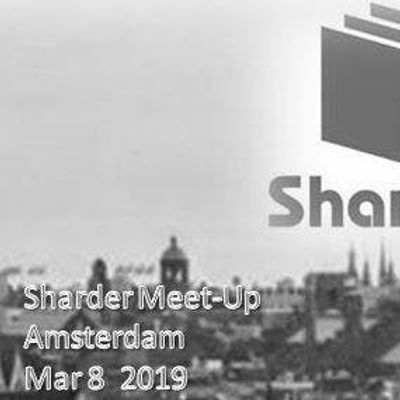 The First Sharder meet-up outside of China has been scheduled for Mar 8 2019 located in Amsterdam. 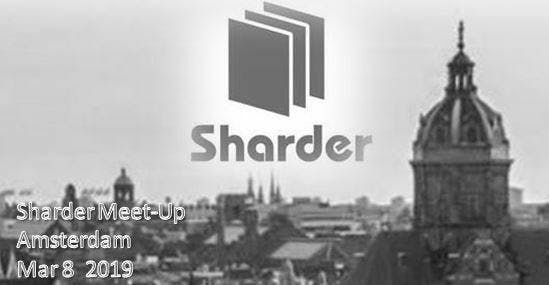 A must go-to event for all Sharder and fellow blockchain enthusiasts. Meet part of the team and the community, enjoy some drinks, and make sure not to miss the main presentation. We've also got some Sharder giveaways as well as another oppurtunity for discounted hardware. So you'll not be leaving empty handed!